Bergen County interior designer "Things I Love!" One of my favorite online stores is School House; I love their style especially their light fixtures and hardware. They also have pretty awesome clocks too :) Pretty much, if you know me and are looking for an idea for my birthday, a School House gift card would be pretty high up on my wish-list!! Today I want to share a couple of my favorite things that I love about this amazing store. 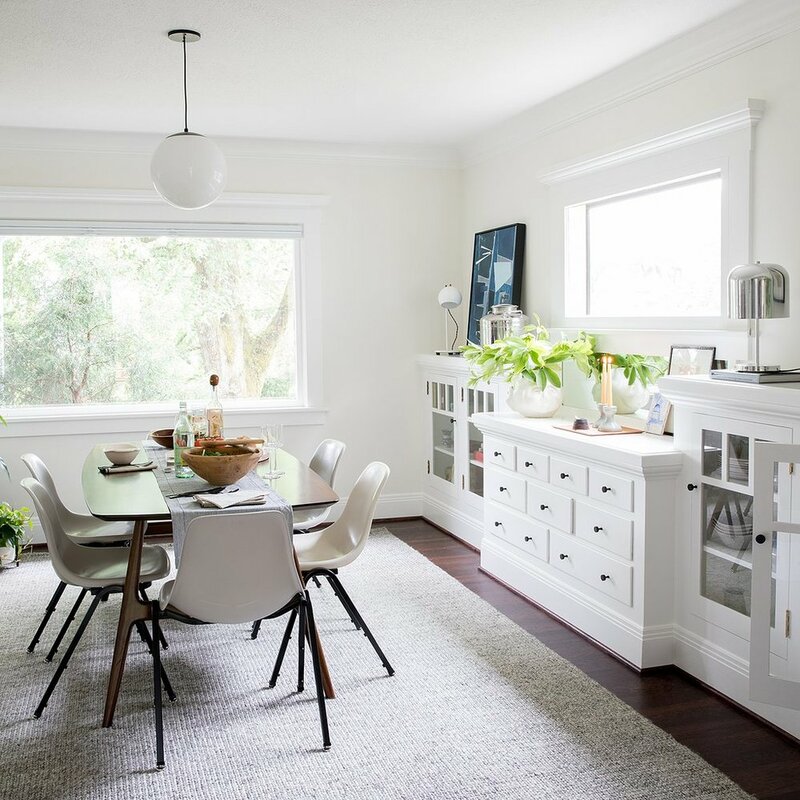 I'm loving the open shelving and how it is styled in such a practical but still pretty way! 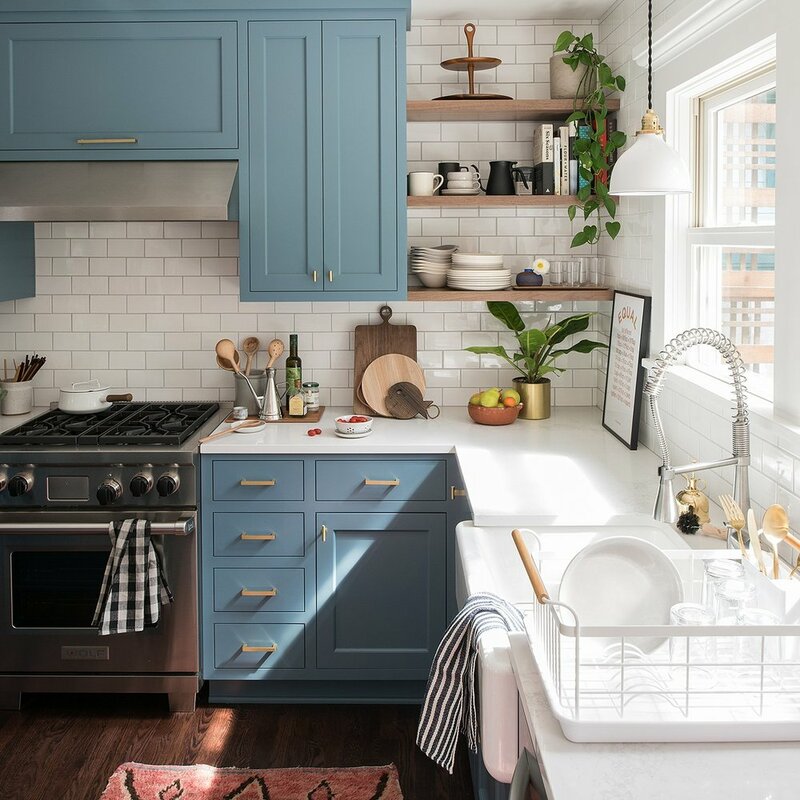 The pendant over the sink is adorable and the subway tile is perfection. And see, it's ok to mix metals too! If you find any treasures from School House, share them in the comments!! They have the best eye candy and are provide lots of inspiration for my design projects! Christie Adams Design is a Bergen County interior designer and decorator based in Wyckoff New Jersey. Christie is available for interior design and decorating services in the Northern NJ area.